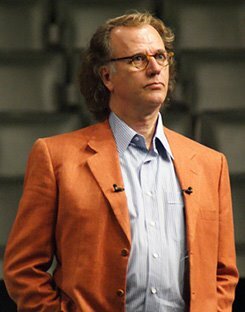 August 28, 2009 The Frisian Anthem is played in an empty Thialf venue in Heerenveen. 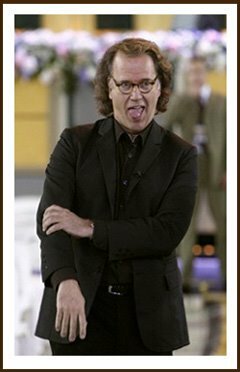 Three hours before the first concert, in a series of three which André Rieu and his Johann Strauss Orchestra will perform in the ice stadium, the musicians are busy rehearsing. Thousands of chairs are all neatly lined up in rows in the hall, waiting for as many spectators. Only a dozen or so production workers are sitting in the hall keeping a close watch on everything. 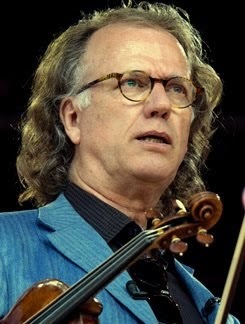 Among them Pierre Rieu (28), son of the famous stand alone violinist. 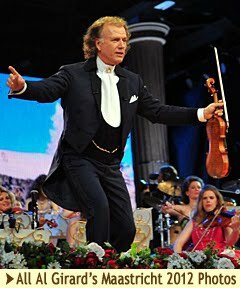 That André Rieu has big ideas was relevant three years ago when, at the start of the World Stadium Tour, the Viennese castle of Schönbrunn was copied. This palace will not be seen in the Thialf as scenery. "That is for very large venues only. 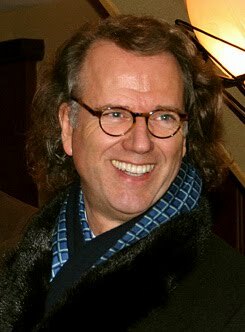 You need at least a thirty thousand person public if you want to give it a cozy look and come out ahead on the costs", said Pierre Rieu. "For a show like that, 450 artists travel along too. That can not always be. 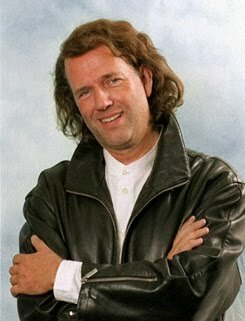 But besides that big show we also do about 120 concerts a year in smaller venues, such as the Thialf, and also so that people will not have to travel too far". 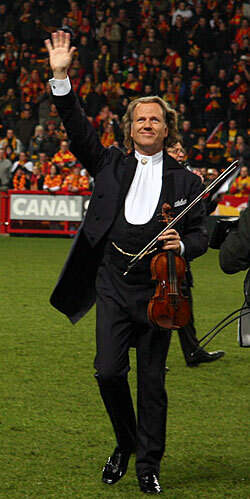 Over the course of three concerts, we expect around 24,000 visitors. 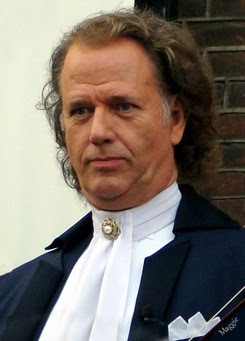 Reality Soaps André has two celebrity levels in the Netherlands. The first explosion was in 1994 with the second Waltz. After that it became more quiet. 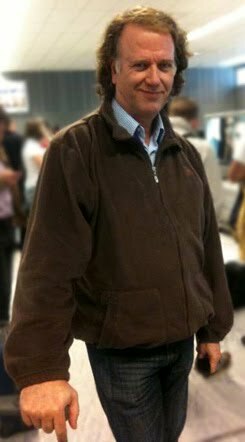 With the start of the reality shows three years ago (in preparations for the big shows in New York and later Australia) people found out that the man now travels all over the world. He does that very successfully. 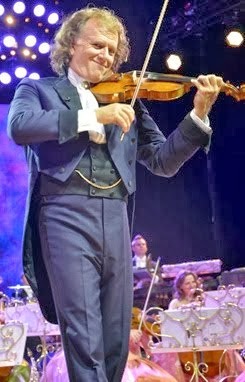 Andre Rieu has this year been named as the best selling male artist in the world. Only Madonna, Britney Spears and Tina Turner sold more concert tickets. 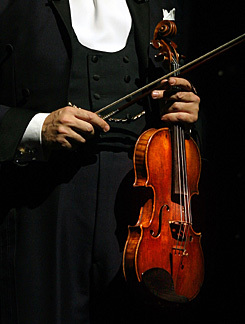 Critics sometimes say: "Everyone can play a little waltz like that". Then I think: "If that is so, why isn't there anyone else who is as successful?. No, it's really not so easy the way André and his orchestra do it. 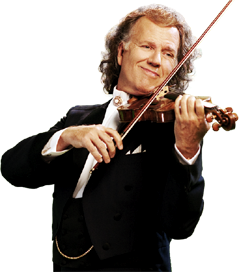 Millions of people worldwide enjoy Rieu's concerts. Son Pierre thinks he can explain the success. 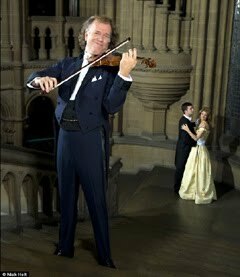 Classical music was always for the elite. You were not even allowed to cough in the hall otherwise people would turn to you annoyed. With us, people can be themselves. you are allowed to laugh or cry and that does happen. 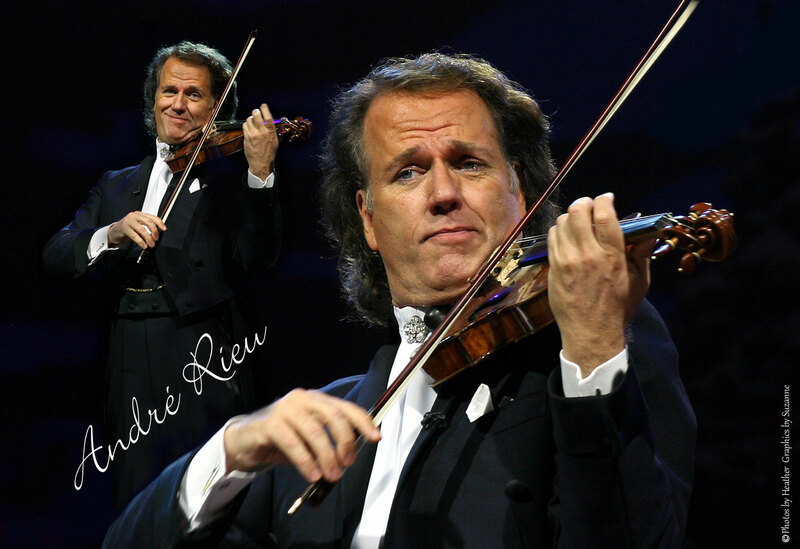 What André does is accessible, there are many familiar tunes. People are not simply waiting for something they do not know. And the public can see that everyone on stage really is having fun in what they do. Although very popular worldwide, there are still plenty of unexplored areas. 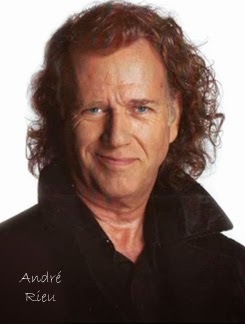 "Andre is called the best known unknown artist. 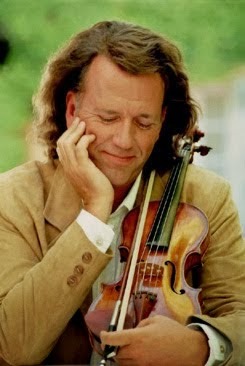 In the U.S. we play approximately fifty times a year, but nobody knows him on the streets. In England, it is the same. 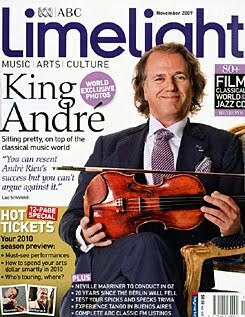 There was an André special ten years ago in the Royal Albert Hall, but we still have no foothold there. 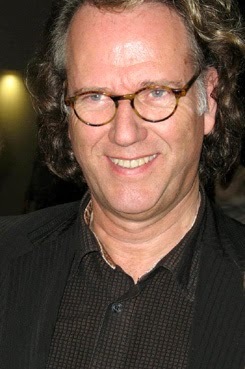 In December he will perform in the Royal Variety Show. 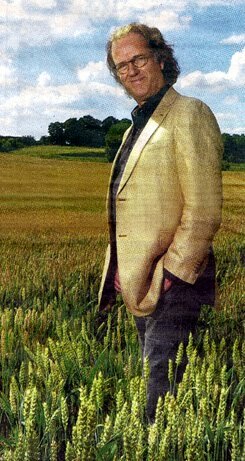 That will be the kick-off of a new promotional tour in England. North Pole On Rieu's wish list there are also countries in South America. 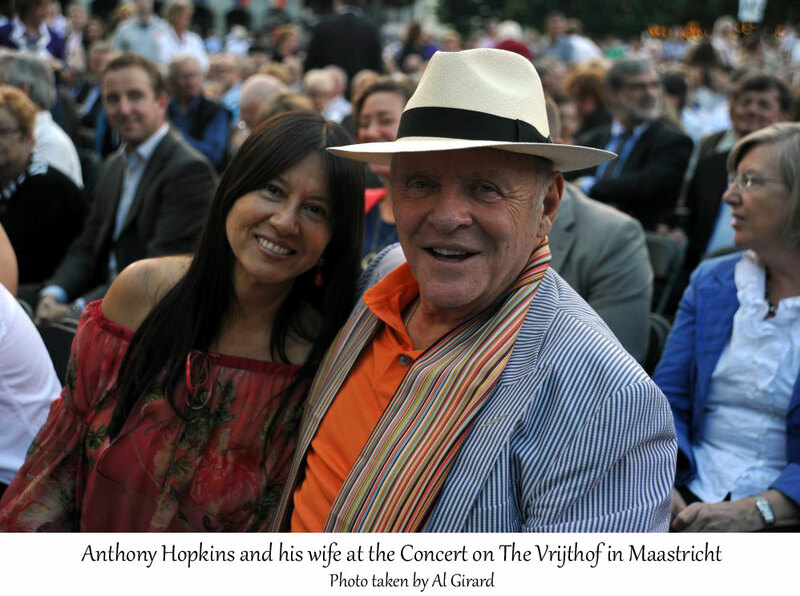 "We have fans there who come all the way to Maastricht for a concert." And for next summer: the North Pole. 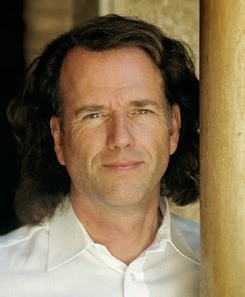 Pierre Rieu has said it already: "His father thinks big. We were approached by someone who leads expeditions to the Arctic to conduct a concert there and I am starting to become more and more confident that it will succeed. The idea is to go there with couples from around the world, to bring attention to the environment and to emphasize that the world belongs to all of us. "For us of course it is a huge promotional stunt, but it is also is a manner in which to give a lot of attention to the environment. Such a project can deliver unique images. But we will only go if we have some major environmental organizations behind us. If they say we can go, then we'll go. Such a plan of course requires huge preparations. 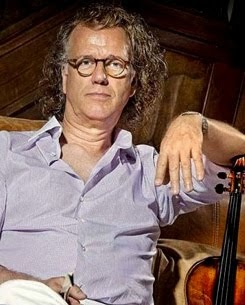 That is exactly what Pierre Rieu is involved in. When he started nine years ago in his father's company, he was primarily concerned with technical matters. Now he is busy with everything that occurs within the company. He has rearranged the technical matters in such a way that he can turn those over to others with confidence. "I'm not always present at a concert any more. That affords me the opportunity to address plans for Brazil and the Arctic". What will follow those? 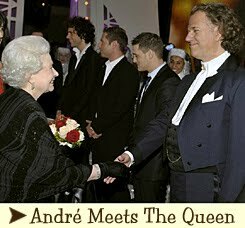 Well, I know André would find it fantastic to be invited to come to Oprah Winfrey. It would be nice if that would come true. 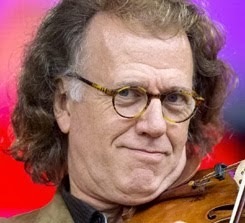 Or who knows, maybe he would play for Obama. There are plenty of ideas. And the professionalization of the company continues on. It has to, there are 120 people employed with us full time. Standing still is like walking backwards. 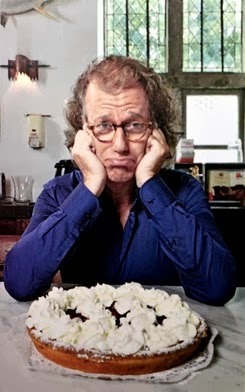 *Short Note: John and I have taken a week off and we have really enjoyed it, but I'm afraid the habit of seeing news, and wanting to post it for all fans to also read has become such a habit with us, that not posting has become harder than posting. :) ... So, the week has been nice and now we're back. 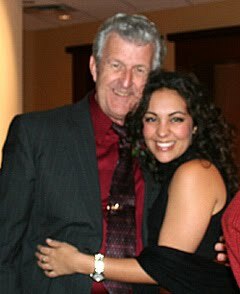 Arie just recieved a DVD made from a tape of The Concert "Floresta do Amazonas" by the composer Heitor Villa Lobos and sung by Carmen Monarcha March 9, 2006 in Belém, where she sings in Portuguese. 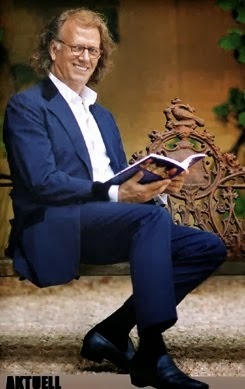 He has just posted two pieces from that Concert on Youtube, "Veleiros" and "Melodia Sentimental." 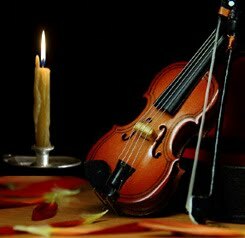 I have added the links below for those who would like to see and hear them. Thanks Arie! 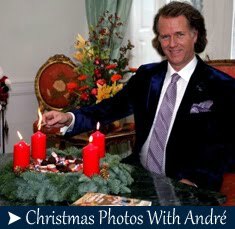 André Rieu Wants To Make Music at The North Pole! 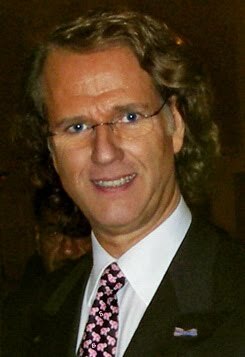 André Rieu Waltzing At The North Pole? 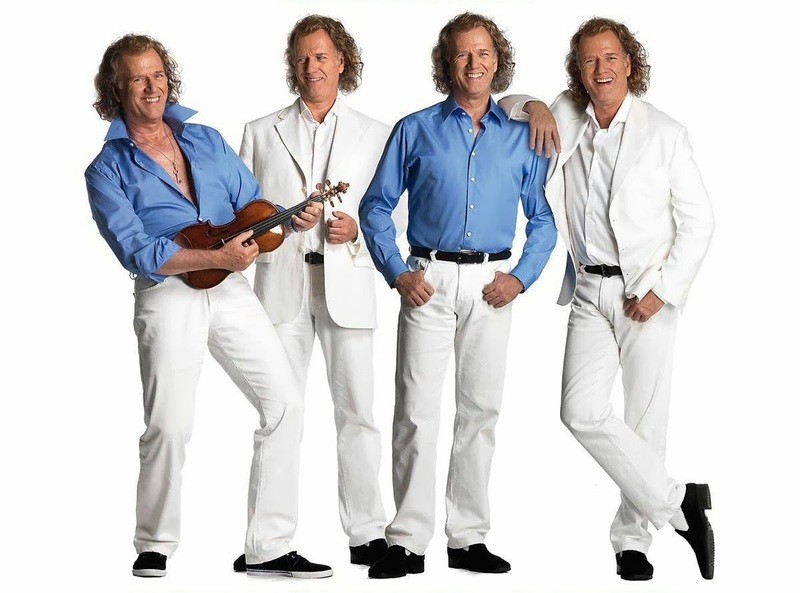 André Rieu wants to make music with the locals of the Arctic, the Eskimo's and the Laplanders. 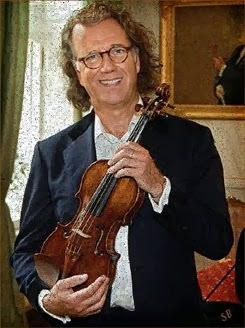 The world famous violinist and orchestra leader wants to give a concert with the Eskimo's and Laplanders who will be playing their own traditional instruments, he said Thursday. 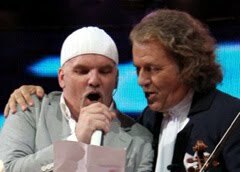 Next summer Rieu aims to give a concert in the Arctic. He wants it to draw attention to the melting of the ice caps and the climate change. The musician is already preparing for what will be an expensive and complicated operation. 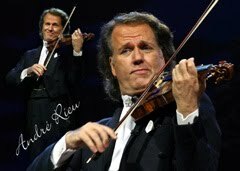 Rieu, who is the fourth place artist of the Best Selling World Tours, will next year go on tour through South America. Five concerts are in the program for Brazil and possibly Chile and Argentina will be added to the list. 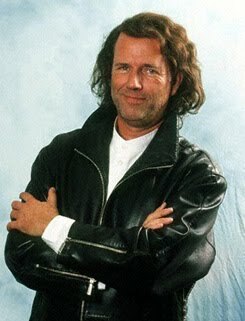 "I've been learning Portuguese,'' said the musician. During the shows with Holiday on Ice in the ArenA, the Brazilian samba will pass in review. 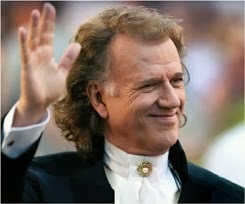 André Rieu Maastricht 3 Released in Australia! 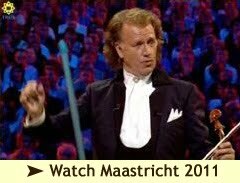 Maastricht 3 2009 will be released in Australia on September 4th. 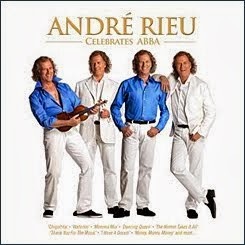 You can Pre-Order it now if you don't want to wait for it to come out on André's Website. 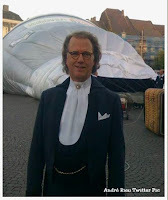 UP UP AND AWAY ~ André Rieu In a Hot Air Balloon! 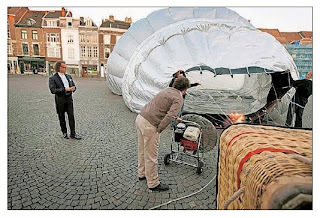 "Why André Was In A Hot Air Balloon Today!" 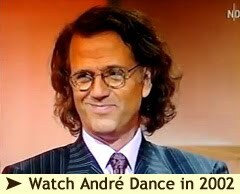 André is used to taking his public in the higher spheres. 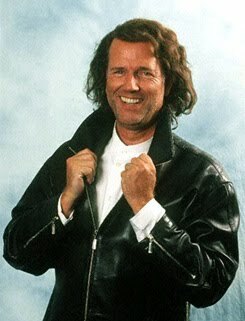 Now it was the "Waltz King's" turn for the National Campaign of "What LED you (to LED's)?" Monday he floated for several minutes at a (dizzying) height of 50 centimeters (that's 20 inches) above the square in front of City Hall. 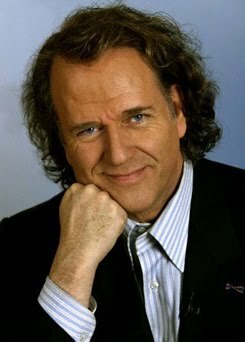 Rieu and several other well known Dutch celebrities wanted to bring attention to the new generation of energy saving lights. The old fashioned light bulbs will gradually be disappearing from the stores as of Sept. 1st to make room for the new energy friendly LED lights. The Campaign is the initiative of Post Code Lottery and The World Nature Foundation ... Thanks to John for translating and sending this! 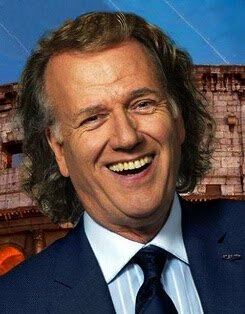 Watch André Rieu on Carmen Nebel's Show! 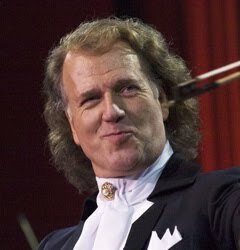 On a number of occasions, André Rieu and the JSO have appeared in the (German) TV shows of Carmen Nebel. Time for a visit of Carmen to Maastricht! 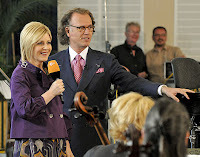 On August 15th, 2009 the German TV station ZDF aired the program "Wilkommen by Carmen Nebel". 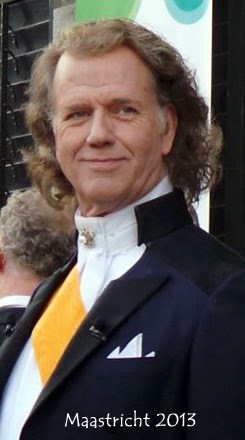 André Rieu To Appear on "Flikken Maastricht"
In the garden of The Castle “de Torentjes” at the base of the St Pietersberg, thick cables strewn about. Technicians run back and forth. 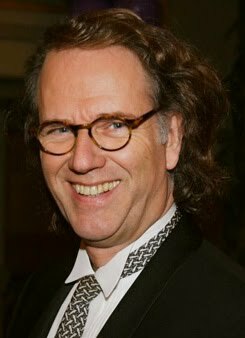 The beautiful building serves as office/residence of André Rieu, who last week was named as the most selling male artist of the world, regarding the sale of concert tickets. The day after the release of this big news, Rieu’s house was transformed into a TV-set. 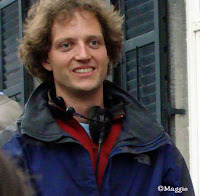 No, not to conduct for yet again another interview: today the residence is changed into the set of “Flikken Maastricht” [Cops-Maastricht] Episode 3 can be viewed effective 30 October. 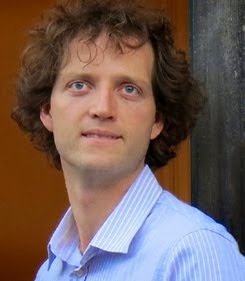 Rieu plays a guest role in the successful TROS series, as himself. 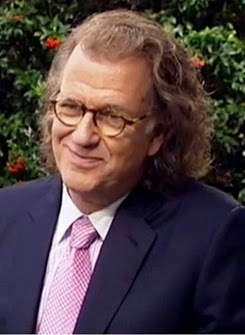 ►André Rieu Guest Appears on "Flikken Maastricht"
The programme was based on André with Carmen in and around Maastricht, interspersed every few minutes with studio performances by the likes of Nana Mouskouri , Lisa Minelli, Paul Potts and others. Carmen is introduced to the gardener, and they discuss the orangerie and the butterflies ... ‘Now I will show you my town’ says André, so off they set in horse drawn carriage. When they arrive at the Vrijthof, they sample a local speciality, the name sounded like ‘matches’ (matjes) and drink some schnapps. Then they sit on a red leather sofa that has appeared in the square. 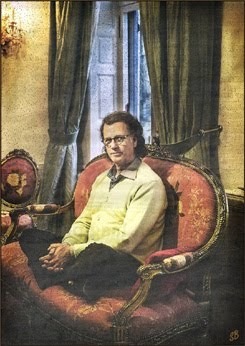 This is "the sofa" on which André takes his siestas. 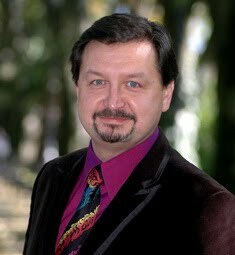 He tells us that he actually has 5 of them, and they are all the same format; one of them is in Australia, awaiting his visit. 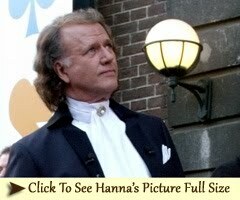 Carmen is then introduced to the Mayor of Maastricht, and shown the place where André and Marjorie were married. On to the studio; the orchestra is there. 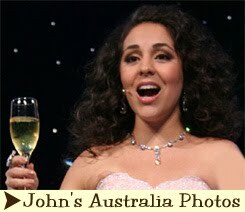 Carmen asks if any of the members are ‘couples’. 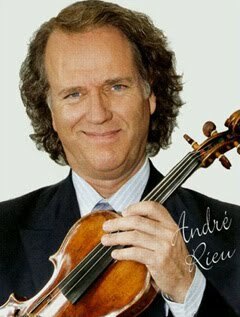 André enlightens us to a degree.. Meaning that he does not mention all of the ‘couples’. Carmen then conducts the orchestra ...The overture to … you guessed it, ‘Carmen’. Of course she does not have a clue, so the music is totally out of rhythm, but then André, who is standing behind her sets them straight. DJ Otzi arrives and sings,with André singing along. The ‘children’s choir’ that we saw in Maastricht during the ‘Earth Song’ perform in the Vrijthof, or nearby. 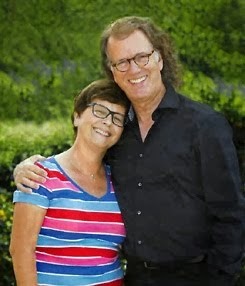 André then invites Carmen into the ‘castle kitchen’, and shows her how he prepares ‘stoofvlees’ (zuurvlees) which is like a stew, and we end up with them in Vogelstruys enjoying a meal with the said stoofvlees’. 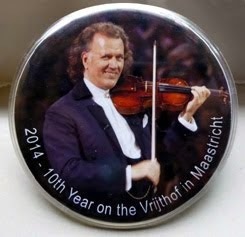 Kay has made some wonderful Photoshows of her time in Maastricht. 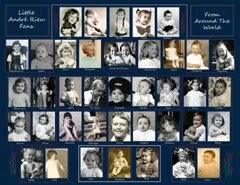 I have added some New Photos now to the Parlor's Photo Album.There are so many to go through ... 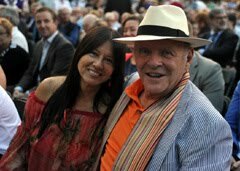 I've added new photos taken of the fans with the Singers and JSO members, new ones of André and some of the JSO "Off" stage on the Theater Steps taken by the fans. 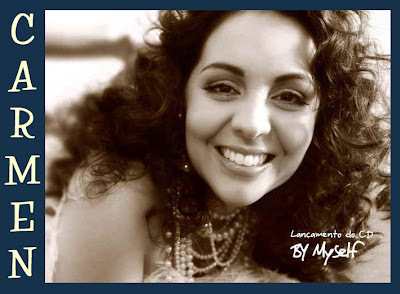 Carmen Monarcha's Upcoming CD "By Myself"
I got a sweet letter from Carmen, and in it she talked about her new CD and said that it will be released in a big shop in Brazil on November 29th ~ she is calling it, "By Myself ". 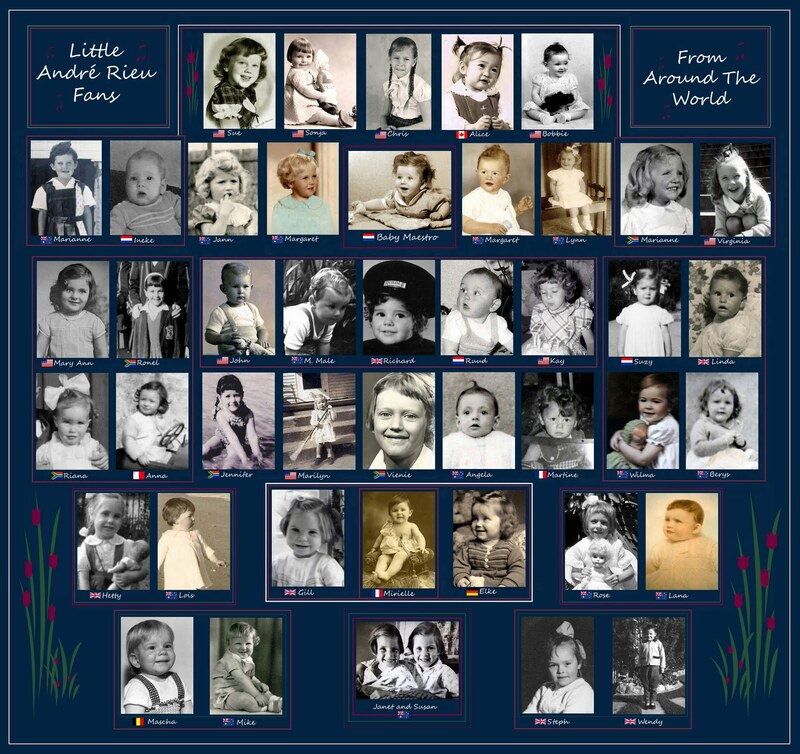 She also said, but don't worry, because at the same time it will be available on her Website (the link is on the left side of The Parlor) and she will be delivering it anywhere in the world to people who want to order it from there ... she added, "And I hope there are some!! 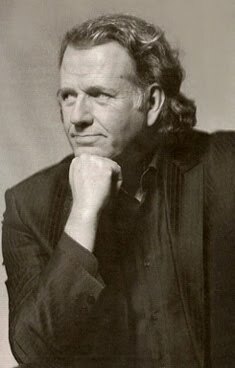 :-)"
The Limburger: Maastricht was “Rieu city”. 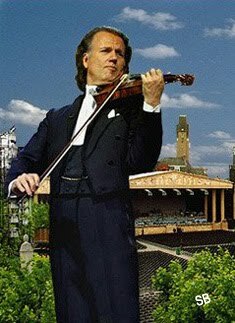 Fans from all corners of the earth flocked to the city to participate in the 30 year Musical Anniversary of the maestro. 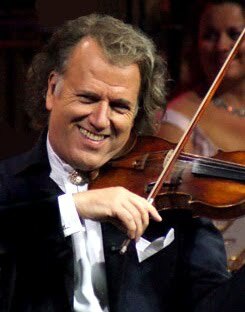 Since from the first time they saw people on the Japanese TV dancing in a concert hall in Tokyo to the music of “The Blue Danube”, they have been enchanted by the music of André Rieu and his Johann Strauss Orchestra. “We had never seen that before and all those beautiful girls”, says Hideo Kogavva mischievously, who comes from Higashi-no-Urayasu, close to Tokyo. 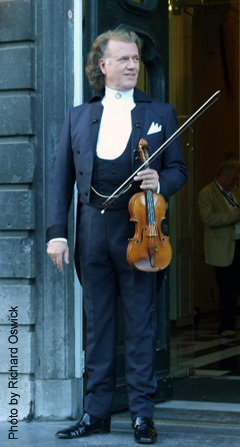 Whenever and wherever possible Hideo Kogavva and his wife Mihoko follow the Maastricht violin-virtuoso. 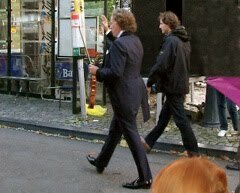 “Two years ago we went to the New Year’s concerts in Cologne. 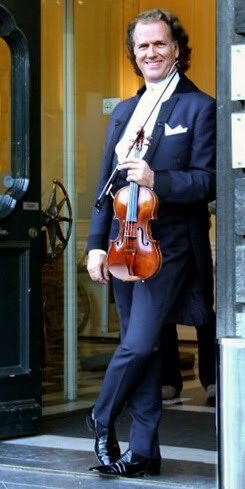 Fantastic, it was like a fairy tale”, says Mihiko Kogavva softly.”The combination of classical and pop appeals to us very much. Dancing? Yes, delightful. But here we are a little apprehensive. But you can never tell. 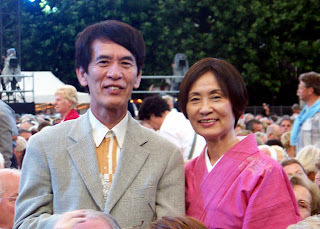 Maybe my wife will grab me by my arm, and then we will be dancing in the aisle, just like last year here in Maastricht” confesses Hideo. They travelled for a week in order to attend the jubilee concerts in Maastricht. “We can only attend three concerts. We would like to have been able to attend all five, but I could not be off any longer” says the friendly smiling Kogavva, advisor to the Japanese computer giant NEC. His wife, dressed in the traditional Japanese dress, her feet in white socks and slippers, nods in agreement. 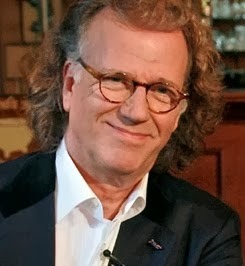 They could not have been happier when Marijn Aarts, director of the Kruisheeren Hotel, where they are staying, presented them with a CD, autographed by André Rieu. 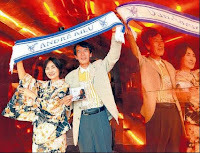 They posed proudly with the CD and the Rieu banner, which they also received. 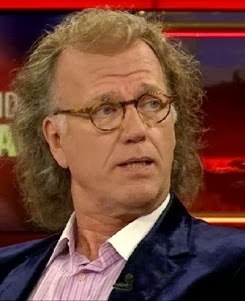 “We just returned from a picnic in the city park attended by another eighty or so Rieu fans. We know each other via the internet and decided to meet there. There were Americans, Germans, Danes, and Australians, from all over they came. 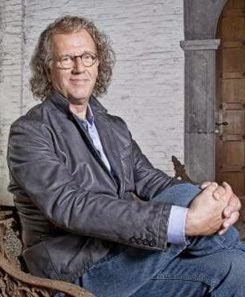 For that real ‘André-feeling’ you have to be in Maastricht. Today we also saw the house he was born in. And tomorrow Marijn will also show us the studio and the school of ‘mister André”, says Hideo excitingly. 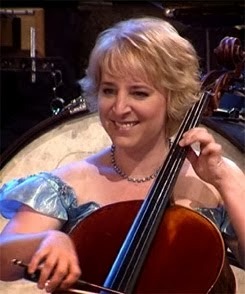 But it is primarily for Rieu’s musical message for which the two Japanese people come here. 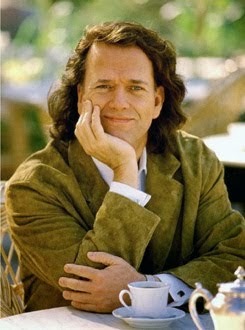 “His music exudes love for the world and fellow man. 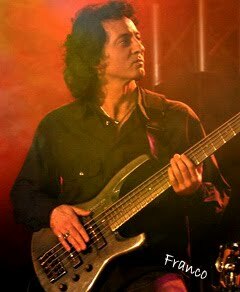 Music, in the course of history, cannot change, but his beautiful musical message really touches us” according to Hideo. 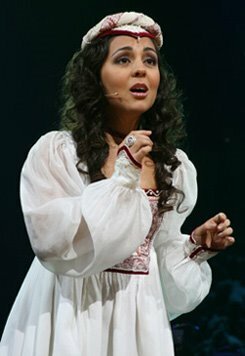 “When Carmen Monarcha and the children’s choir sang Michael Jackson’s “the Earth Song” that really gave me goose bumps” says his wife. The same happened to me, according to Gerard Kropmans. 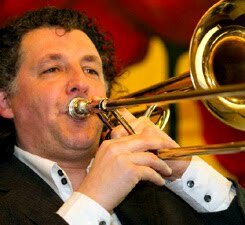 “When those 400 brass players played Ben Hur that gave me cold chills” says the Rotterdam citizen, who has been a Rieu fan for thirteen years. Gone for a little while, is the anger about an unpleasant experience with the electronic ticket sales company ‘Ticket for One’. 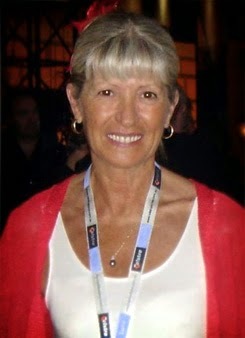 “I paid 150 Euros for one ticket, and found out later that they were only 70 Euros. Scoundrels. 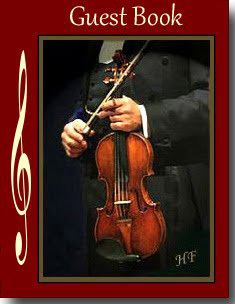 I would much rather the musicians get my money than such a dishonest ticket place”. William Schepens, from Gronsven, his girlfriend and another couple received free tickets to the Vrijthof. 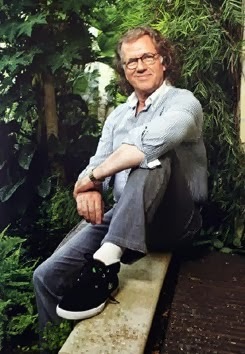 “We received the tickets from Joost Groen, who has been André’s gardener for the past eighteen years and also takes his dogs out. It is not my kind of music, but the ambiance and the stage I like” he says while gulping down this third bottle of beer. 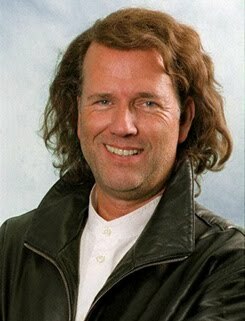 And the happy Gronsveld citizen admits that he is proud too. 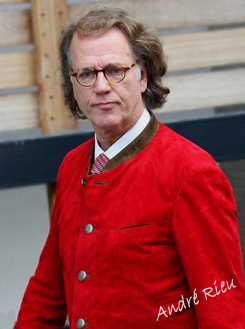 “Rieu is dedicated to the city of Maastricht. And that is nice to experience. 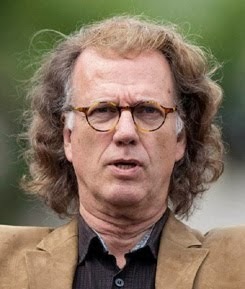 Yes, I am proud of all that he as a Maastricht citizen has been able to accomplish. Goose bumps? Yes, of course, just now with “Ben” from Michael Jackson. Super how they just played that. 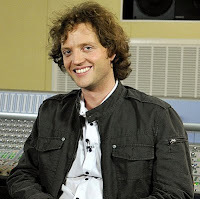 Jackson was sometime some kind of “weird” but he has done a lot for music. Fantastic, that tribute to Jackson”. Even governor Leon Frissen has had several goose bump episodes. 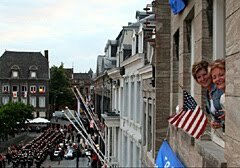 “Especially when 400 brass players played the Limburg anthem. That really touched me”. Anky, who is trying to sell Rieu CD’s to the public, is still waiting for “her big goose bump moment”. 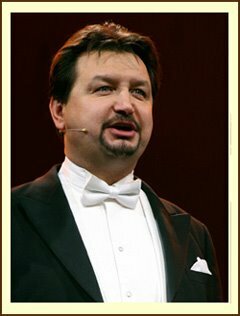 “I have just finished my studies at the conservatory as a singer. 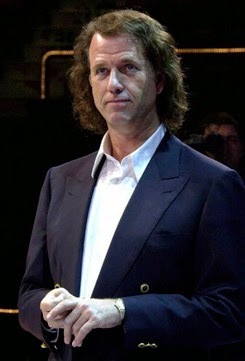 A position in the Rieu choir, that would certainly give me goose bumps”. 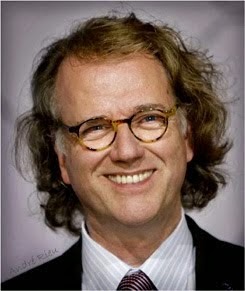 ►Thank you to Ruud for sending this and John for ©Translating it! I wrote in the Guestbook last night that André posted a Great Promo on his Twitter and some couldn't find it. He changed his Twitter post and now has it for his Youtube site ... Here's the link that will take you right to it. They also show the track listing now that will be on the actual DVD. Under André's name and date in the top right click on more information and it will show the whole Track List. The Harmony Parlor is '2' Years Old Today! I was taking a break from my yard work to cool off and thought I would work a little on the "Archives" of the Parlor, so they're all on the left side now. 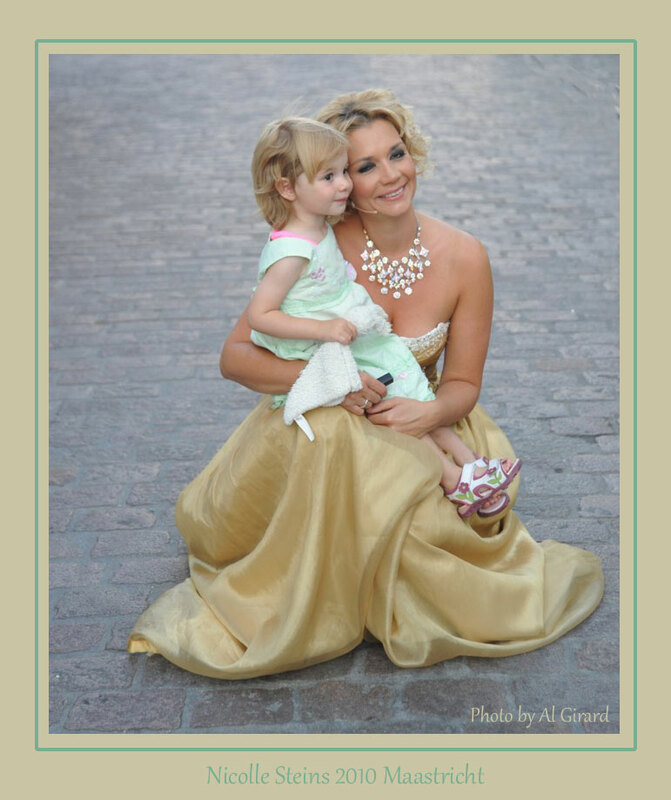 "HAPPY SECOND BIRTHDAY TO THE HARMONY PARLOR!" 16 Comments ~ write your Comment here! 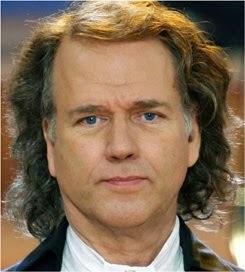 André Rieu The Craziest Violinist in The World! 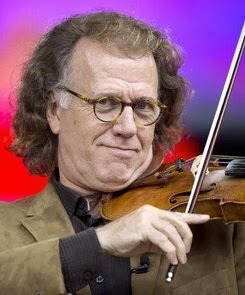 ►The Craziest Violinist in The World! 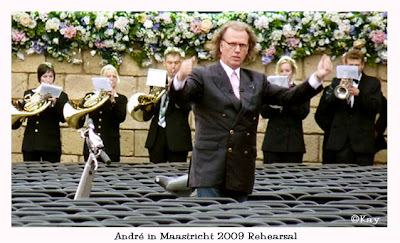 Maastricht Von David Saizew 02 August 2009 ~ For the fifth year, André Rieu and his orchestra appeared in Maastricht. He began his career here 30 years ago. 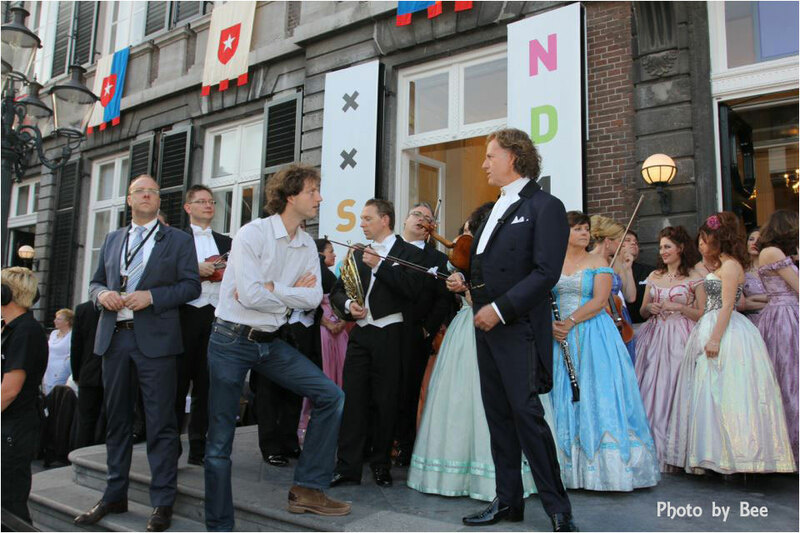 The ZDF broadcast "The Magic of Music", was a hit and it transformed the mood of Maastricht over to the television viewers at home. To hear and see the well known hits and oldies. 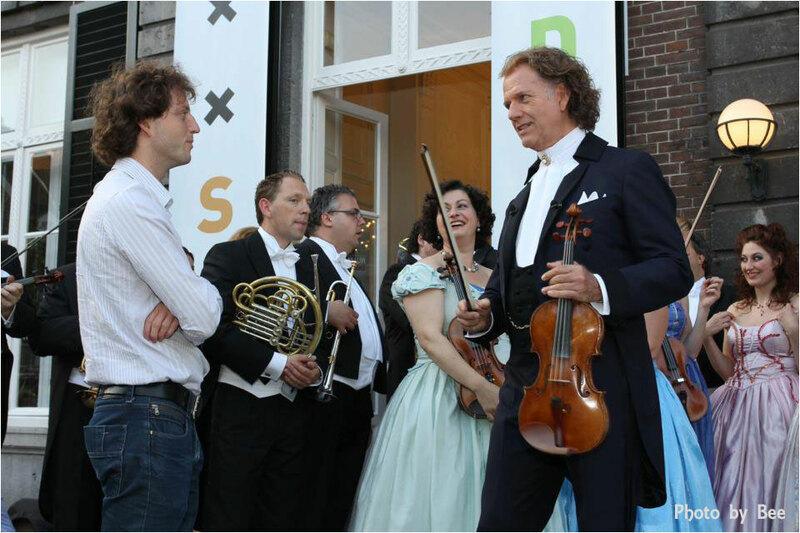 A special event this year was the expansion of the orchestra with more than 400 brass players. 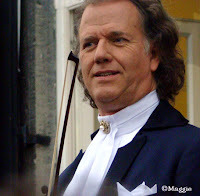 This was unique, but then every André Rieu's Open-Air Concert on the Vrijthof in Maastricht is unique. 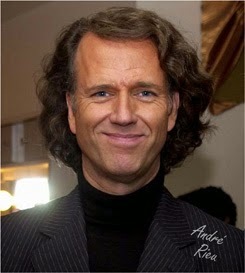 With this event, André Rieu once again has shown how music has a positive effect on people and how it changes them. 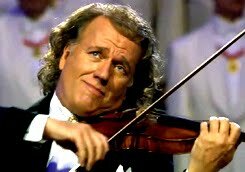 The words from Schiller's "Ode to Joy", "All Men will be Brothers", was not only sung and played well, no, André Rieu, in this concert exceeded all expectations! 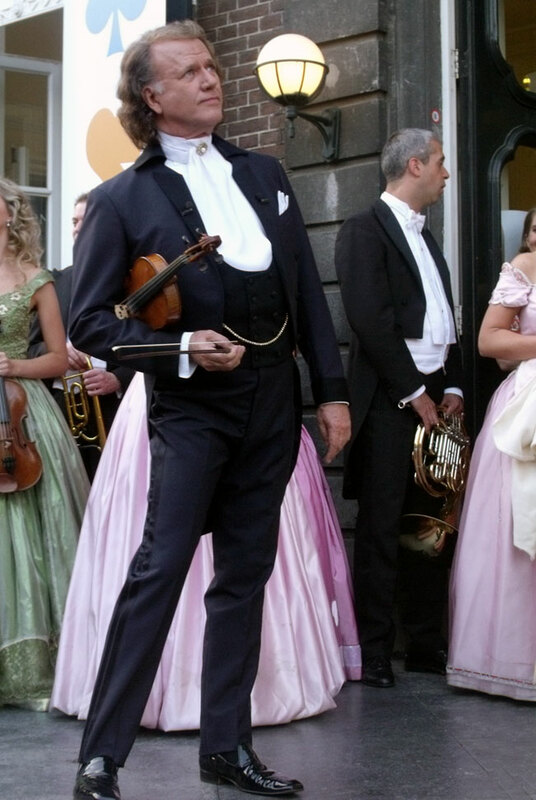 It is no surprise that every year people from all around the world come to these André Rieu concerts in Maastricht! Picture 1: For her Summer Special Carmen N. is visiting Holland's most successful export product in his hometown Maastricht. 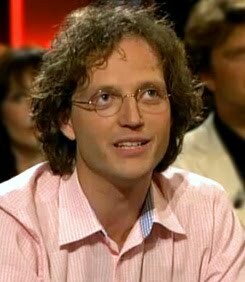 "Frau Antje" is also there to welcome the German talk-show hostess to the Netherlands. 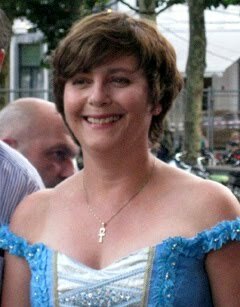 (Frau Antje is the Dutch cheese girl, and well known in Germany). 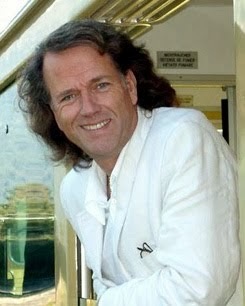 Picture 2: Also present is the Tirolean DJ and singer, DJ Otzi, who has been Andre's friend for many years. 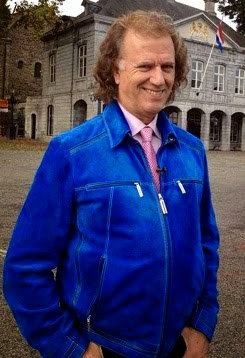 Picture 3: Andre Rieu shows his private side and introduces her to the area where he was raised en where he still lives. Picture 4: He invites Carmen N. to his favorite restaurant. (Is that the Vogelstruys???) 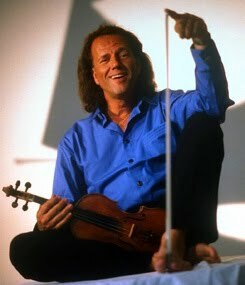 Picture 5: Here is where the typical Rieu sound comes into being. Andre and his orchestra in his studios. Picture 6: Carmen Nebel also tries to conduct the JSO Picture 7: Also DJ Otzi performs a spontaneous song. 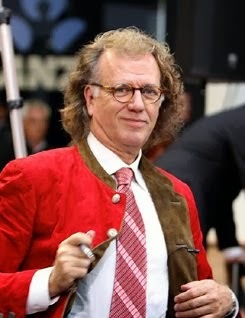 Picture 8: How do DJ Otzi and the Rieu orchestra match? The answer can be found during the program.Picture 9: Carmen Nebel and Pierre, Andre's son, in the studios Picture 10: Of course they enjoy the nicer things of Maastricht. On the terrace of "Sijk" AR and CN meet Andre's friend Jerome Minis. Picture 11: In a carriage André and Carmen explore the city. Picture 12: On the market Andre buys a typical Dutch speciality: raw herring. Picture 13: Carmen and André in his historic kitchen. The legend says that Charles d'Artagnan, a French musketeer, ate his last breakfast here. 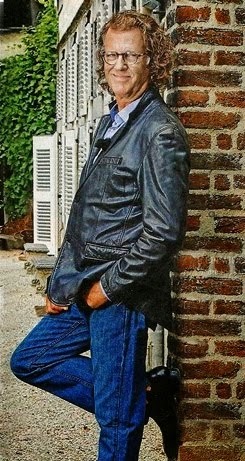 Picture 14: A great honor: André became a member of the French order of musketeers d'Armagnac. 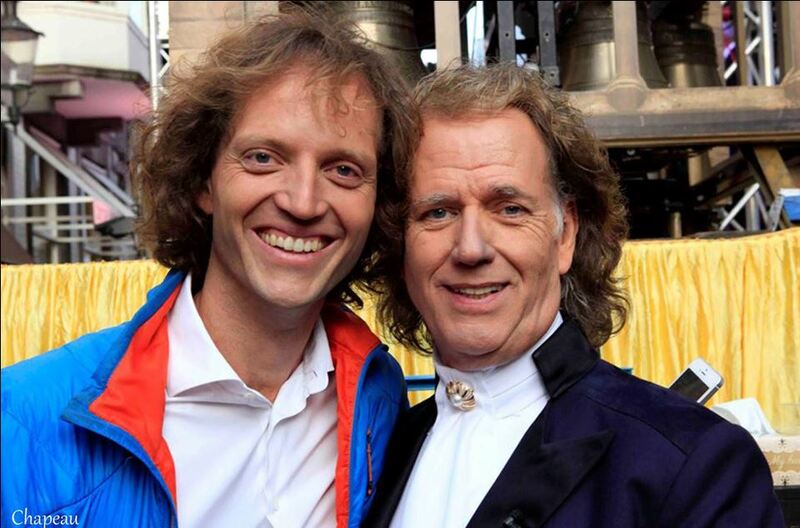 Picture 15: André and his colleague musketeers. Picture 16: Welcomed to the town hall. Gerd Leers, mayor of Maastricht welcomes his prominent guests. Picture: 17: Of course there will be a lot of music. Highlights of last years show will be shown. Also the children's choir Sjamaes. Picture 18: The children perform in front of the beautiful basilica Sint Servaas. Picture 19: Cannot be missed in any program: The German Show Ballet from Berlin. 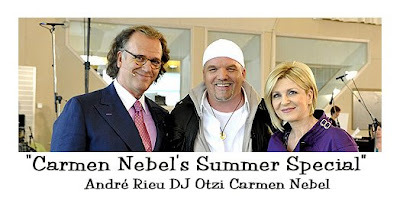 Picture 20: "Welcome by Carmen Nebel", a Summer Special from Maastricht. 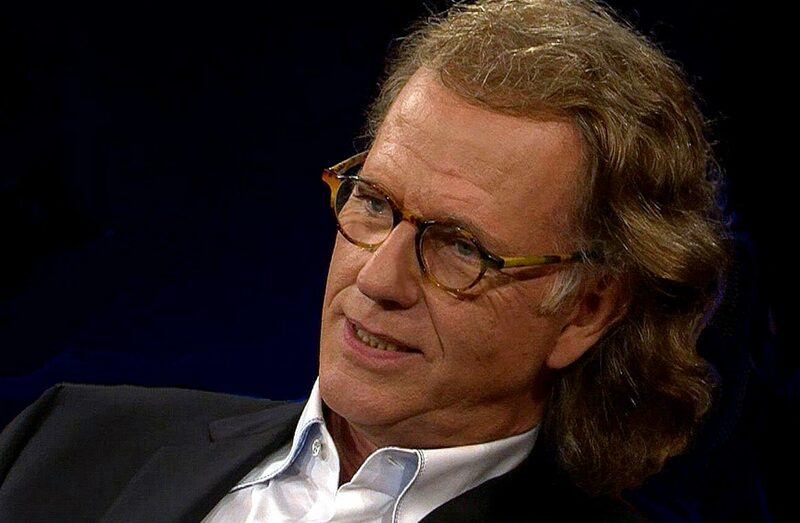 Saturday, 15th of August on German TV channel ZDF. 8.15 PM ... Thanks Ineke!